Not sure what to get that special racer? 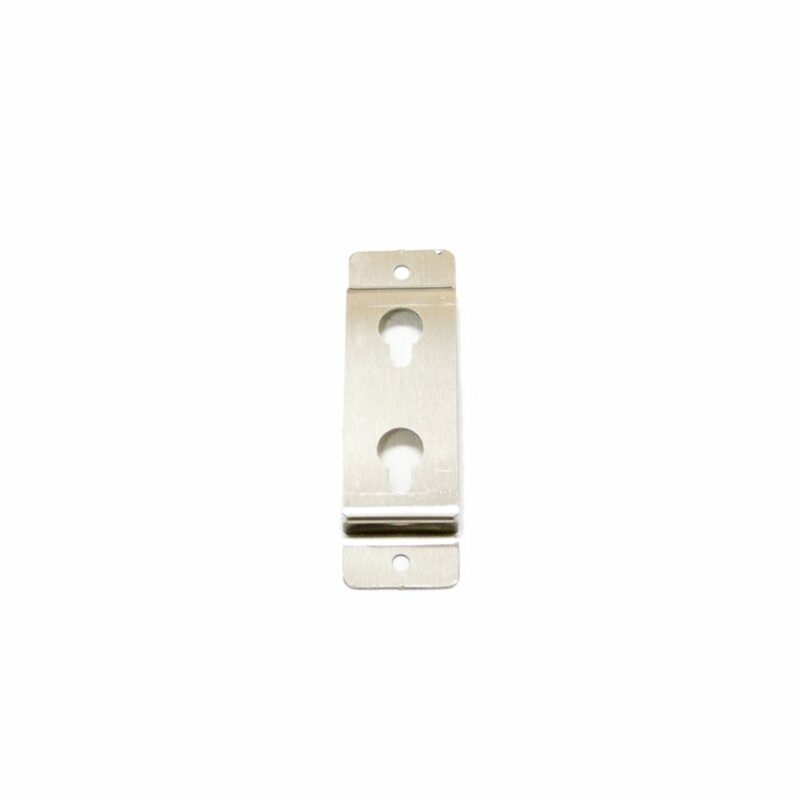 Get them a $25 Computech Gift Certificate and let them choose. Your purchased gift certificate will ensure that they get free shipping and a free t-shirt regardless of when they redeem it. Still not quite sure what to get that special racer for their race day, anniversary, birthday, Christmas, etc.? 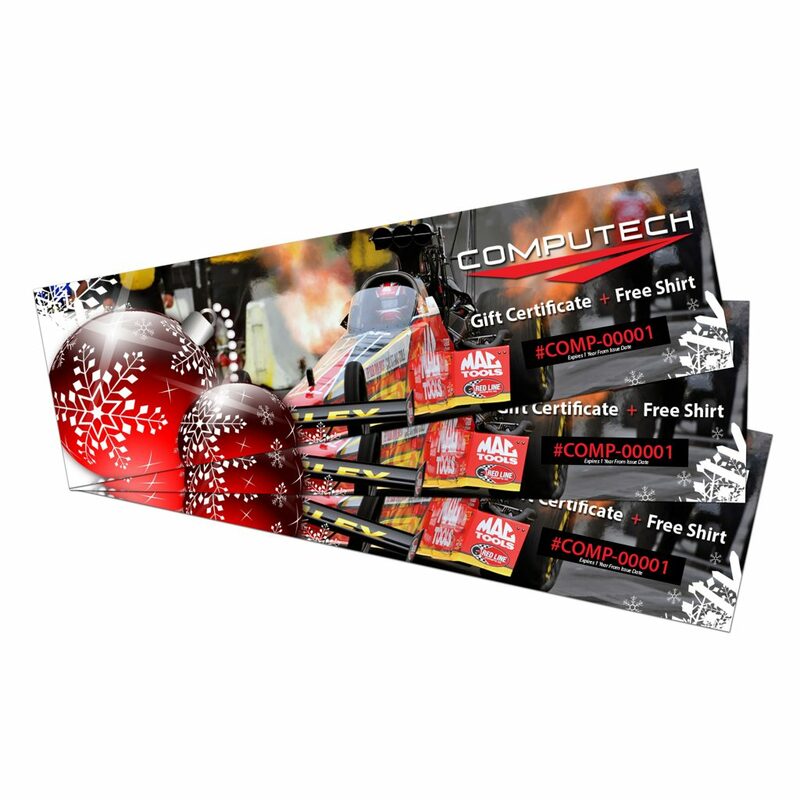 Reduce all of your stress with a Computech Gift Certificate and let them do the choosing! 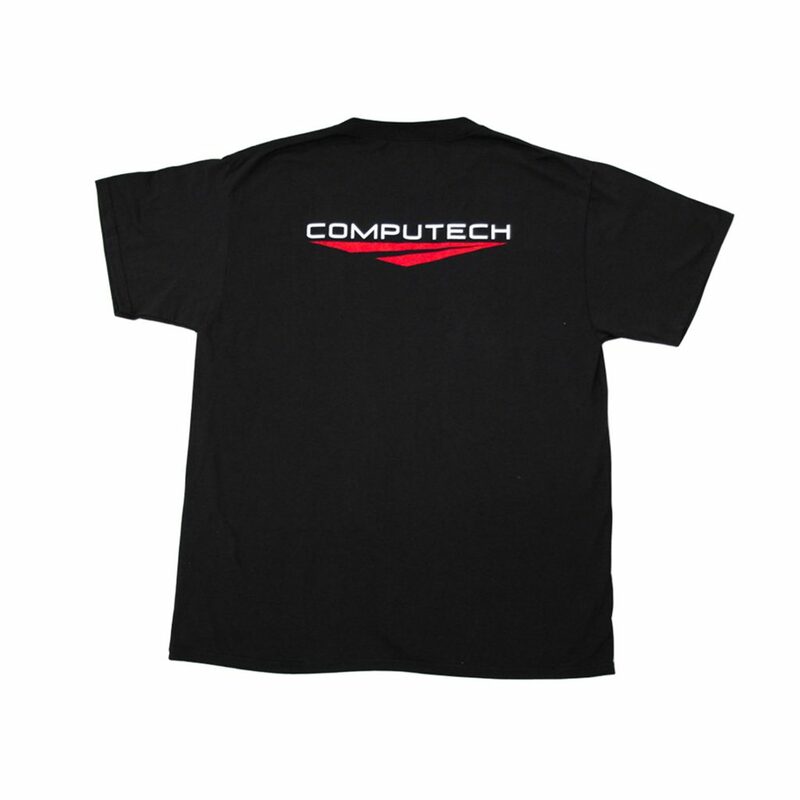 When you purchase a $25 gift certificate from Computech Racing Systems it will ensure that the recipient will get free shipping and a free Computech T-Shirt –regardless of when they decide to redeem it. 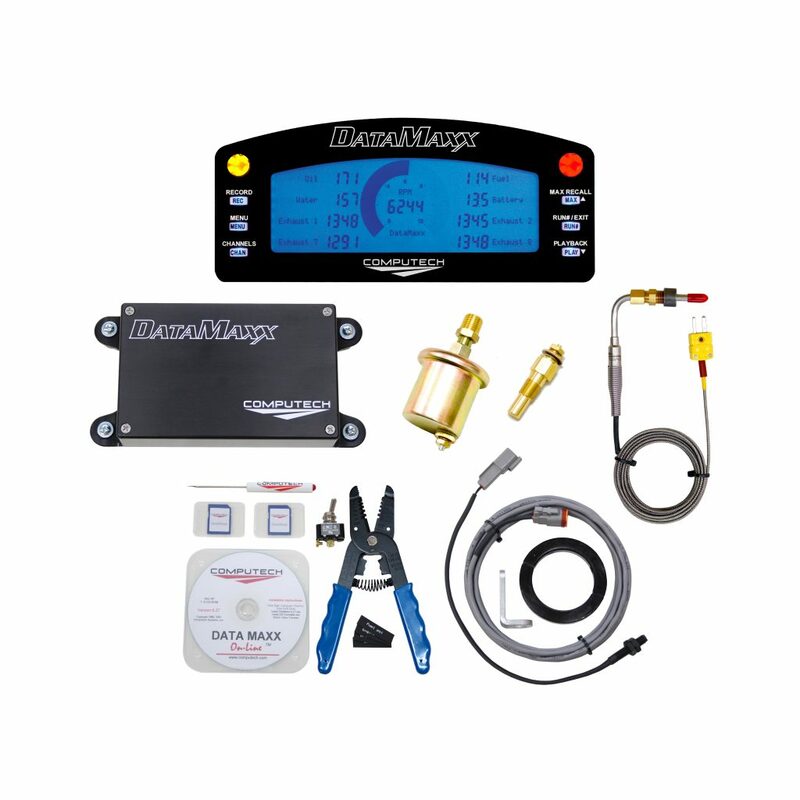 It’s the best way to make sure your racer has everything they need! 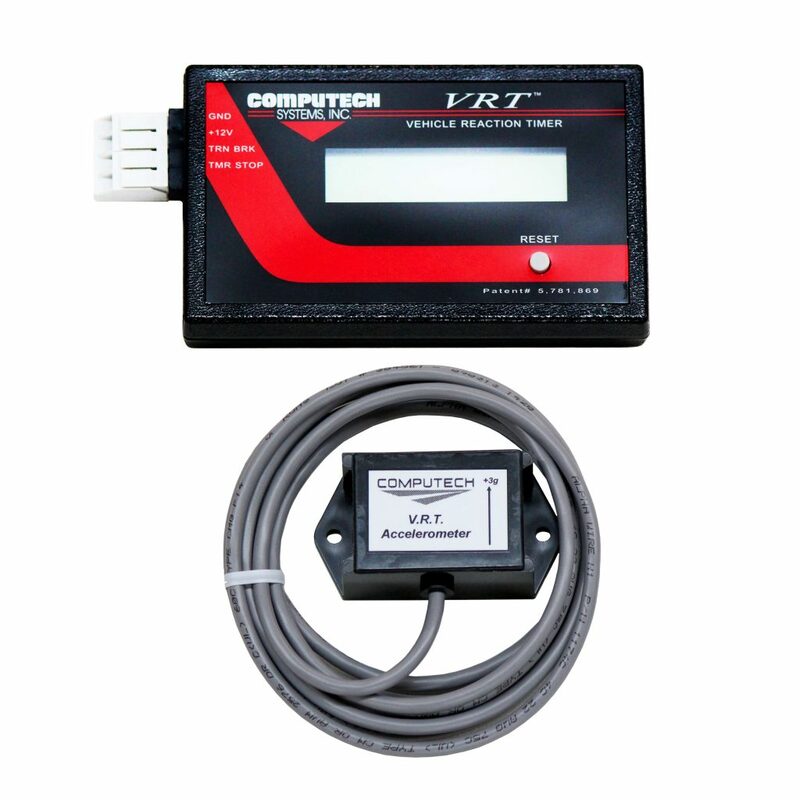 Gift Certificate is only redeemable with Computech Racing Systems. 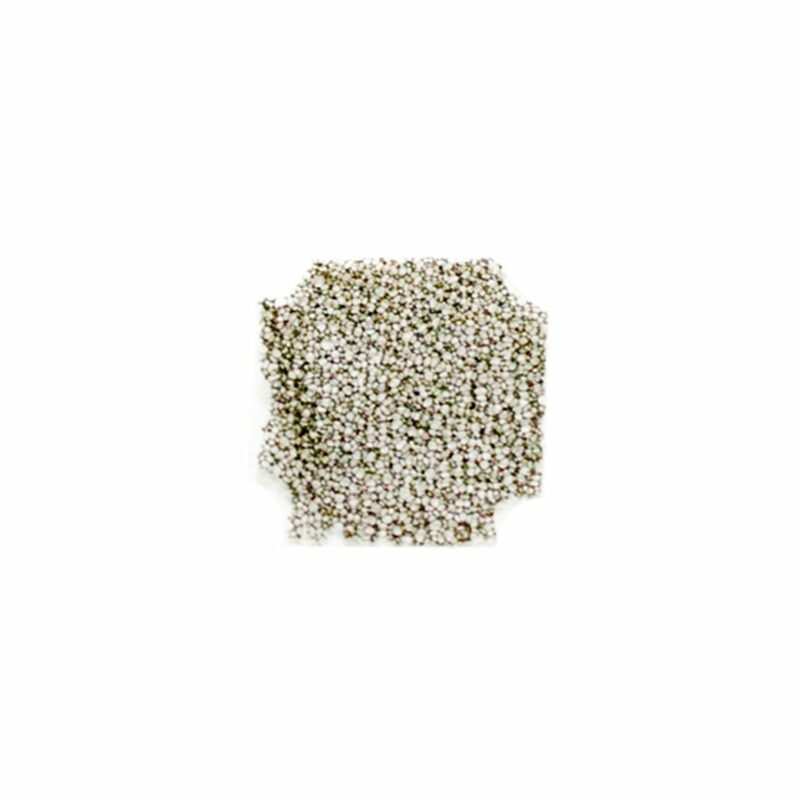 No expiration date or processing fees. 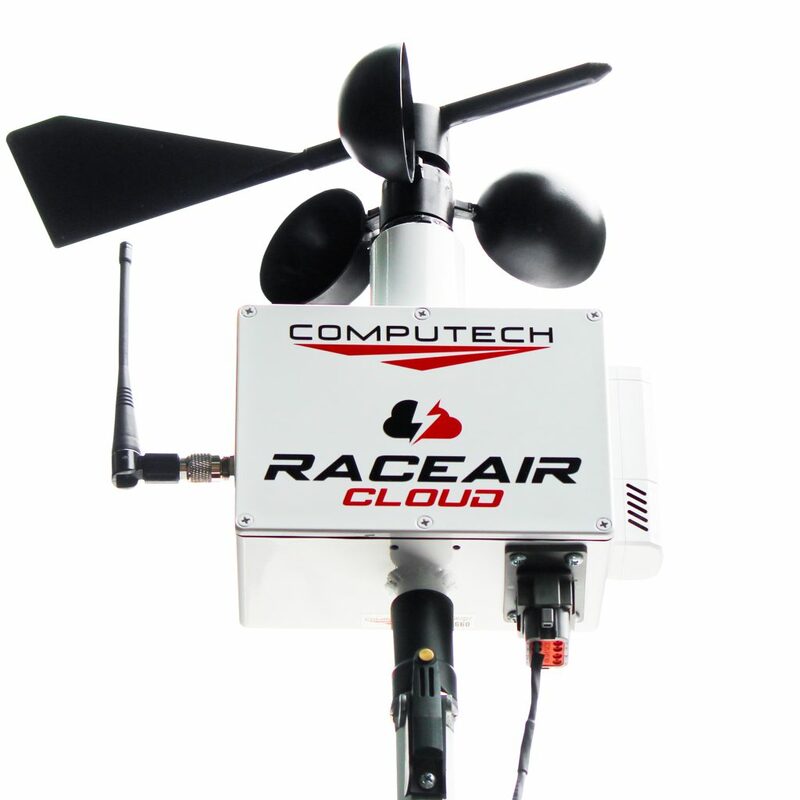 $100 Computech Racing System Gift Certificates are also available.